Taken –using a camera loaded with black and white film– during an outing with my dad to Point Lobos many years ago. Leanne Cole has been doing some posts recently about photographers that influenced her… I wonder if folks could tell from this shot who might’ve influenced me? As with previous older pictures I’ve posted here, the editing of the photograph is recent. lovely shot and lovely question: and, weston is the man. good influence. As mom said, Weston. 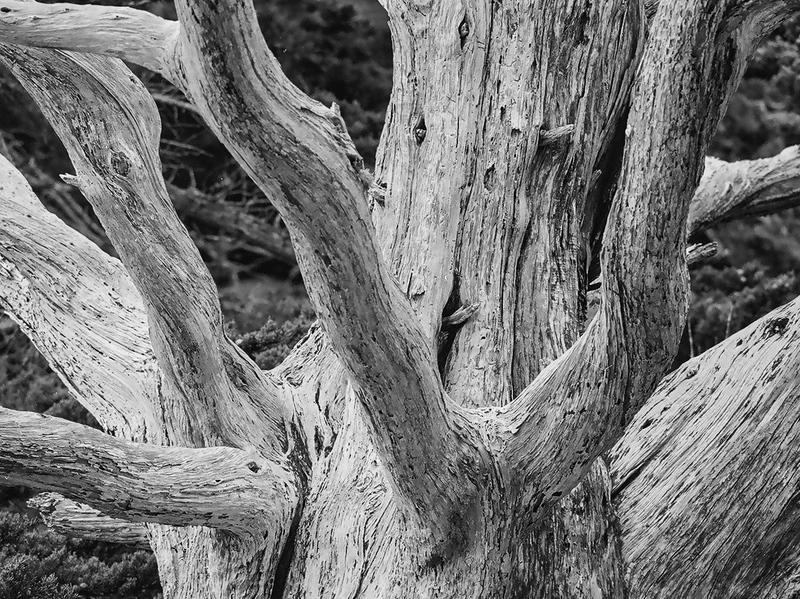 He shot a lot of his photographs at Point Lobos. Never was much of an Adams fan.